Good day beautiful people, how is the week going? Here’s a new or rather not so new trend , skaters. 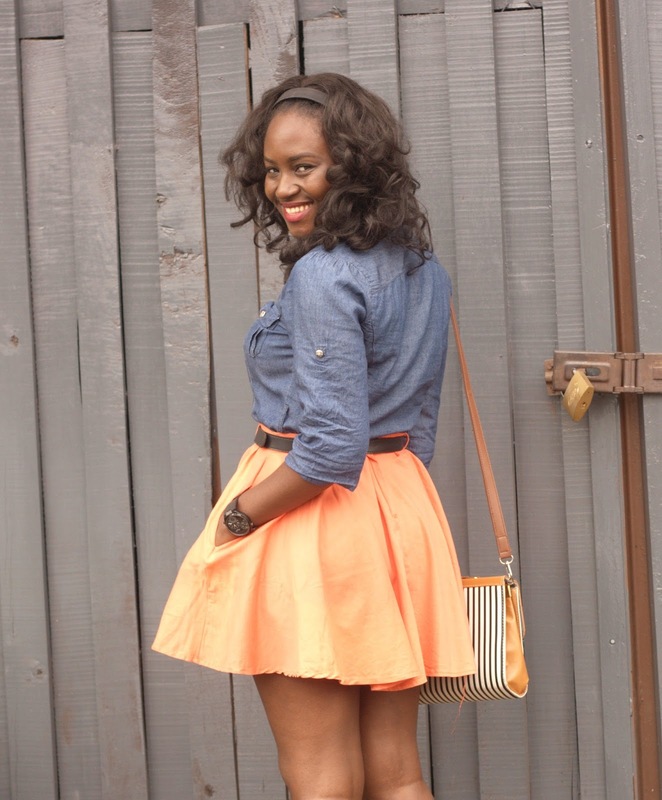 Here are some pictures on how to rock this skirt, have fun and feel pretty. Yes its Mide coker. Thanks for visiting. Is that mide coker I see there? I love skater skirts. They are my new fav.